The world’s data is significantly under-utilized. Trillions of dollars of value is trapped because there’s been no safe and secure way to exchange data on a global scale. 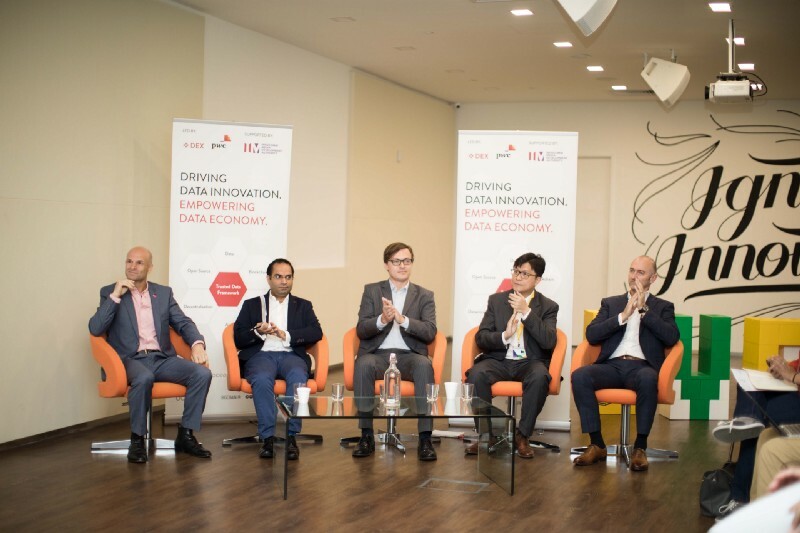 Seeing the need to increase effectiveness in leveraging data to empower AI and beyond, DEX, PwC Singapore and Singapore’s Info-communications Media Development Authority (IMDA) formed a collaboration to co-develop a Trusted Data Framework for safe, transparent, auditable and secure data exchange that is compliant to regulations and scalable, setting the standards for the global data economy. No one else to our knowledge is joining the forces of government, enterprises, and the data community like we are to co-develop a Trusted Data Framework that would allow for scalable, safe, and secure data sharing worldwide. The objective of the collaboration is to address trust and security concerns and introduce a new model where data providers and consumers can transact in a safe and secure manner to solve common social and business challenges. The benefits of the new framework and data sharing model will not only be to businesses that are facing increasing pressure to leverage and monetize their data, but also to society on a greater scale, as access to data will help advance and innovate industries that impact individuals. We hope that more companies could take reference from this collaboration and support this initiative to leverage their data assets for further business value. For this reason, we will open source the technology and software, provide tools and services to facilitate the replication of our model and more solutions to be built on Ocean Protocol to enable data exchange. The three parties of this collaboration will be working on different areas to boost the data economy through each party’s unique strengths. IMDA will provide regulatory guidance and co-create new codes of practice to mitigate risks to ensure appropriate data practices in usage, handling and sharing; further government understanding of commercial sharing arrangements between companies; and where appropriate, consider regulatory sandboxes to facilitate further innovation. interoperability across information assets. This includes addressing important issues with regard to data privacy and the rights of companies to buy and sell data. 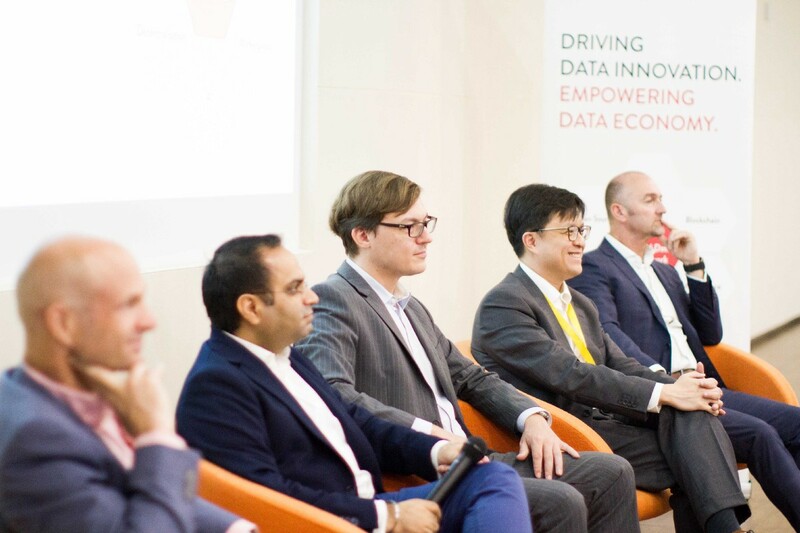 To support the development of the data exchange framework and marketplace technology, six industry-led pilots have been launched in the Built Environment, Finance, Healthcare, Mobility, Consumer Goods & Retail, and Utility sectors. These pilots allow us to further our understanding of the challenges and requirements of commercial sharing arrangements between companies and if regulatory sandboxes are necessary to facilitate further innovation. The development sprints will take place over approximately 12 months each, and each sprint will be launched at a different time. We will share more about the results of the different sector pilots as they become available. Coagulation is the process where the blood forms clots. Anti-coagulation therapy with blood-thinning medication like warfarin is therefore used as a treatment for patients with heart conditions or following a mechanical heart valve (MHV) replacement surgery to prevent blood clots and ultimately stroke. With the growing number of elderly and increasing prevalence of chronic heart disease and conditions such as atrial fibrillation (AF), the demand for anti-coagulation care is rising. For these patients, regular testing of the International Normalised Ratio (INR) levels is necessary to ensure the right dosage and effectiveness of their therapy. If not adequately controlled and managed, the wrong dosage may lead to complications such as bleeding or stroke. Roche Diagnostics’ intention is to collaborate on a pilot project to study the safe and secure transmission of the INR results of patients on anti-coagulation therapy from the home monitoring device to the hospital information system. The Bluetooth-enabled Roche CoaguChek home monitoring device allows patients under therapy to conveniently test and monitor their INR levels, in less than five minutes. Regular testing of INR will indicate if patients are at risk of complications or whether they are safe within therapeutic range. With this automatic real-time result transmission, health care professionals can effectively manage their patients on coagulation monitoring. Through this value-based healthcare model, Roche Diagnostics together with its partners, will play a pivotal role in shaping how care is delivered thereby improving patient outcomes. 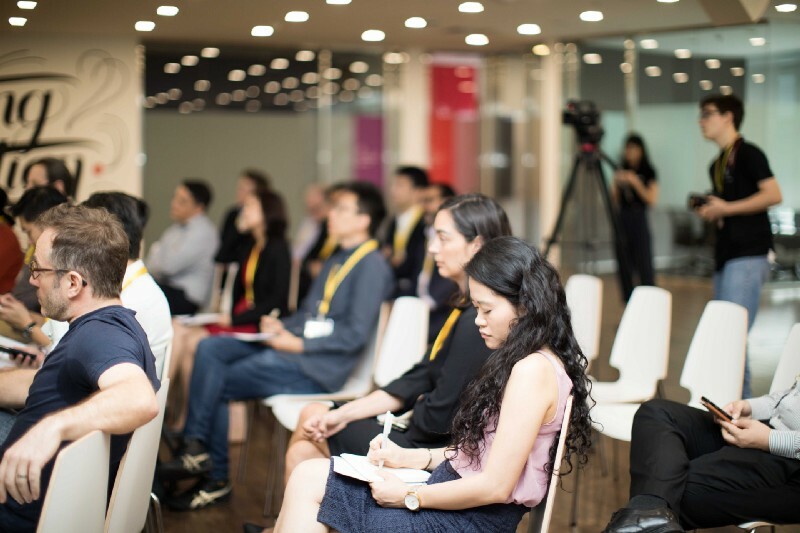 Lance Little, Managing Director, Region Asia Pacific, Roche Diagnostics: “The last decade has seen huge advances in the amount of data that is being generated and made available to healthcare providers, patients and payers. As a result, healthcare systems are struggling to turn this data explosion into meaningful information. An efficient information ecosystem — one that integrates insights from multiple healthcare data sources with sophisticated analytics — has the power to transform the delivery of care. According to the 2017 Population in Brief report released by the National Population and Talent Division, the population in Singapore is greying faster than a decade ago. It is estimated that by 2030, the number of elderly people living alone is likely to increase from 35 000 to 83 000. The incidence of chronic illnesses is also on the rise in this segment, making it increasingly likely for them to rely more and more on social care. One-third of people aged 65 and over in Singapore live alone, and this number continues to rise. There is an increasing demand for new services that support independent living while delivering quality care. ConnectedLife is a home monitoring solution designed specifically for older adults and their caregivers, allowing older adults to live independently while providing peace of mind to their caregivers. The solution combines smart technology (Internet of Things e.g. ambient sensors that monitors motion and sound), 24/7 personal assistance, and unique insurance coverage provided by Aviva. It enables family members to safeguard their loved ones remotely while providing care professionals real-time information. While ConnectedLife can provide analytics, prediction and prevention applications to Government agencies, Healthcare and Insurance providers, more valuable and impactful applications could be developed by a wider ecosystem if access to the data assets could be easily shared in a safe, secure and trusted way. ConnectedLife faces the additional challenge in that it does not want to lose control over the data assets,; nor risk non-compliance with the Personal Data Protection Act 2012 (PDPA) of the Republic of Singapore and EU General Data Protection Regulation (GDPR); and equally Government agencies, Healthcare and Insurance providers will not want to lose control of their data assets and applications with ConnectedLife. By participating in the development pilot with ConnectedLife and other stakeholders can leverage the Trusted Data Framework and decentralized data exchange platform to realize safe, secure and trusted exchanges of data. The pilot will demonstrate how access to, and exchange of, additional, alternative data assets and new decentralization technologies can bring about a positive transformation in analytics, prediction, and prevention, resulting in improved conditions for Ageing-in-Place. Unilever invests a significant amount of resources to understand shopper behavior in order to offer consumers best in class products and services that are highly customized to their needs. Whilst the acquired retailer data serves as an important input to such analysis, it tends to be limited and fragmented, making it difficult to aggregate, and as a result, the data available may not be a comprehensive representation of the reality. 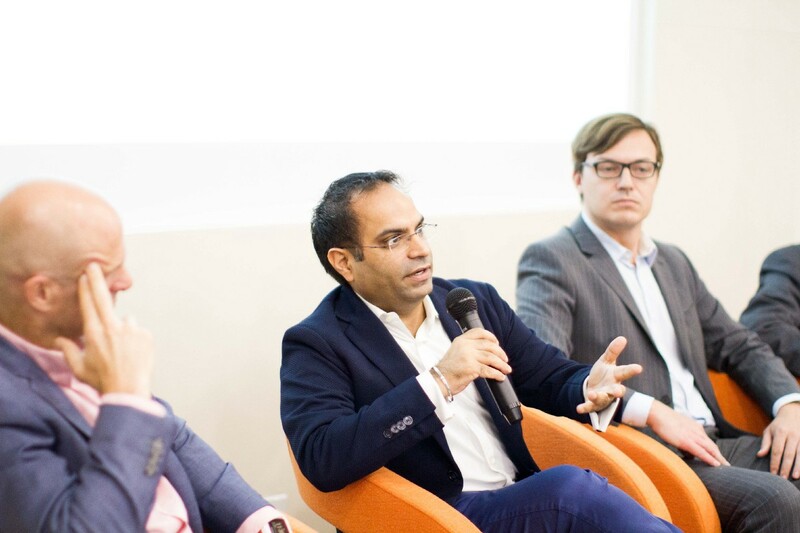 By participating in the development pilot with IMDA, DEX, and PwC, Unilever can leverage a wide range of innovative technologies and solutions to extract meaningful shopper insights from both conventional as well as non-traditional sources, and explore trusted access and fair value exchange to higher-resolution and alternative data assets to build on its understanding of its consumers. Grow Asia aims to improve livelihood of smallholder farmers (“smallholders”) and enable them to increase their yield and profits. Digitisation has the potential to dramatically change the way 100 million of these smallholders in Southeast Asia manage their plots and crops. Grow Asia and Unilever fully understand how oil palm cultivation has become important to rural livelihoods in Indonesia, particularly among smallholders. Helping these smallholders access information, credit, and services and adopt sustainable production practices will improve their livelihoods and result in more sustainable outcomes. 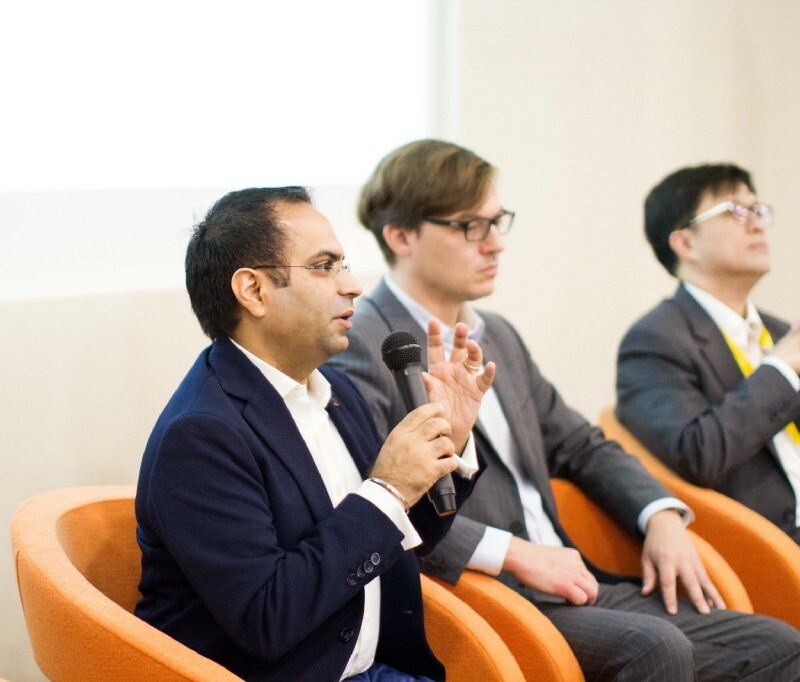 With support of IMDA, DEX, and PWC, Grow Asia and Unilever can help improve and accelerate access to data that is already collected, but to date not shared, by various ecosystem actors so that it can be used to achieve better efficiency and productivity for smallholders. If you would like to collaborate with us or learn more about how you could contribute, please write to us at contact@dex.sg.